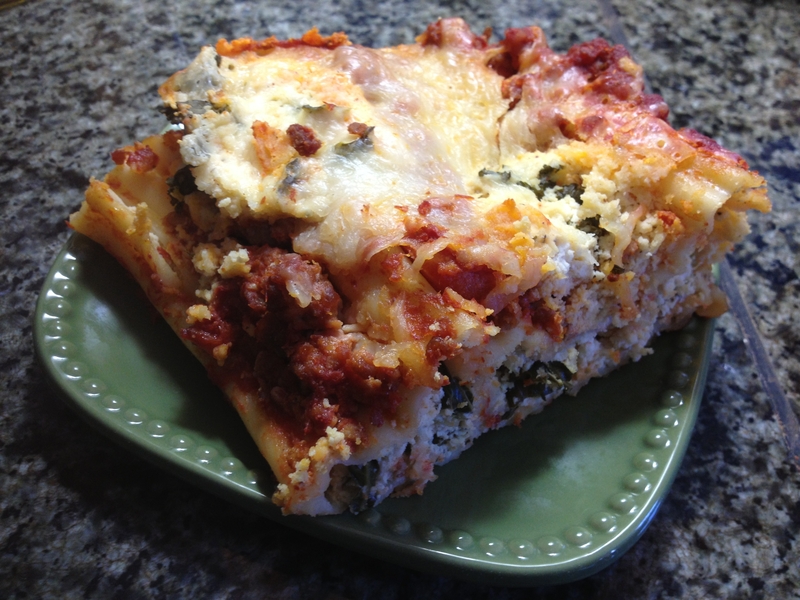 Recipe: Bread, rolls, pizza, oh my! 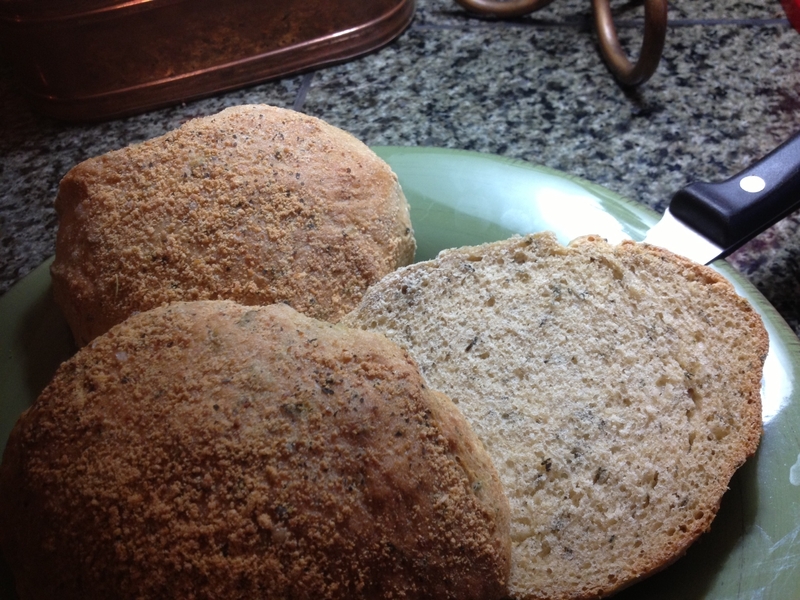 I have learned how to bake bread… and I feel like I have just invented fire. Yeah, I am Wonder Woman. You have no idea how proud (and surprised) I am at this accomplishment! Why did I think that making bread was beyond my capabilities?